Medical Billing in Wichita Falls can be a complex process. The medical field has become increasingly regulated over the past decade and it can be difficult for doctors and medical providers to receive proper reimbursement for medical services. Knowing what to collect from patients, what to bill insurance, and who to bill, can be confusing and a headache to collect. 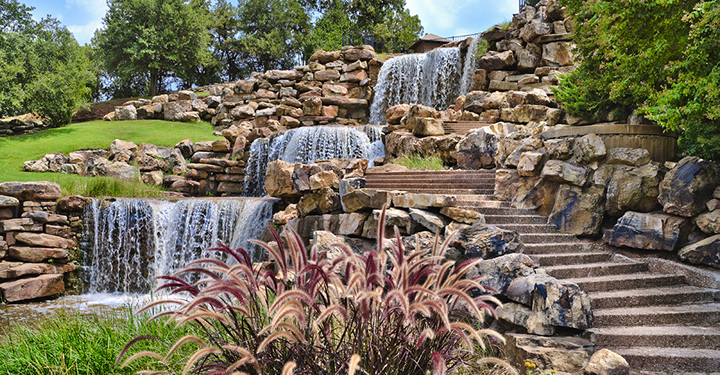 Serving Wichita Falls, our medical billing firm’s goals are increased revenue and prompt payment. Time consuming paperwork, expensive software, staff training, and lengthy phone calls distract you and your staff from seeing your Wichita Falls patients. End your medical billing frustration today. Let you and your staff focus on your patients and leave medical claims and patient billing to 1st Medical Billing. Let 1st Medical Billing serving Wichita Falls help you with your medical billing needs. Affordable medical billing for Wichita Falls physicians and medical providers can become easier with 1st Medical Billing. One key to timely payment is accurate and prompt claim submission coupled with comprehensive follow-up. At 1st Medical Billing, we specialize in the details of medical billing and patient claims. Our expertise helps us to keep claim denials low resulting in faster payment with fewer days in AR. At 1st Medical Billing, we can also help you getting credentialed with insurance companies. Applying to be an in-network provider in Wichita Falls is an important step for a physicians and other health care professionals. We can help you navigate the process of becoming an in network doctor or provider that can lead to better payments, more patient referrals, and more patients in your waiting room. Allow 1st Medical Billing to help you with tedious process of credentialing. Let 1st Medical Billing focus on getting you paid while increasing your productivity. We are committed to helping medical practices in Wichita Falls. Call us or fill out the contact box to find out more about 1st Medical Billing and our services. Let us help you get paid, we do it every day.